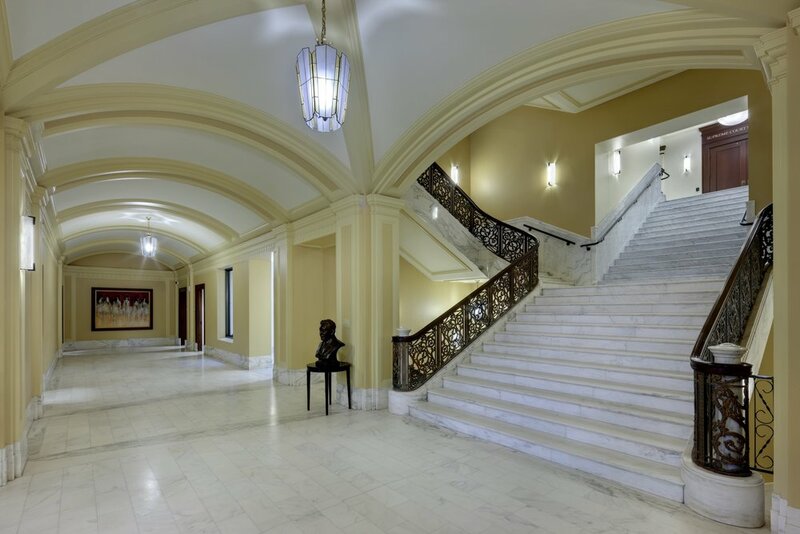 CMSWillowbrook renovated both the exterior and interior of the historical Wiley Post Building and also built an addition to house the Oklahoma Supreme Court. Construction consisted of a complete exterior renovation and interior demolition of all three stories and the lower level of the Wiley Post Building. 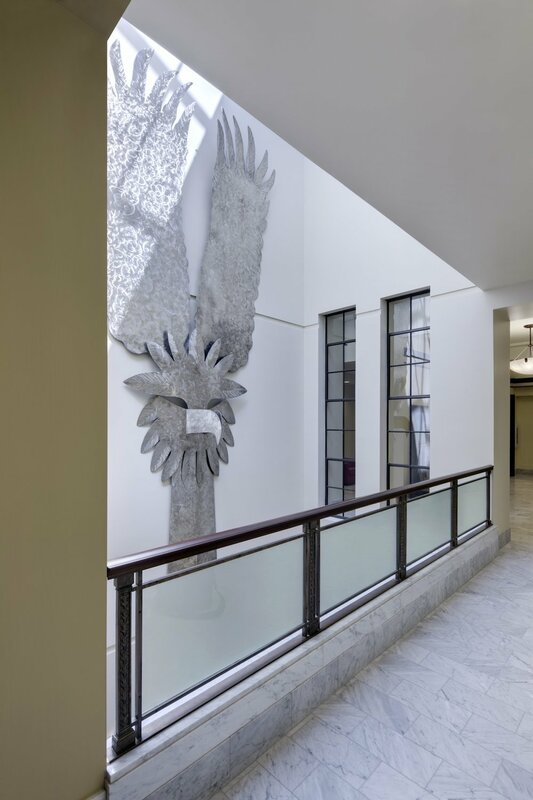 The project also included an interior finish out and the construction of a connecting lobby. 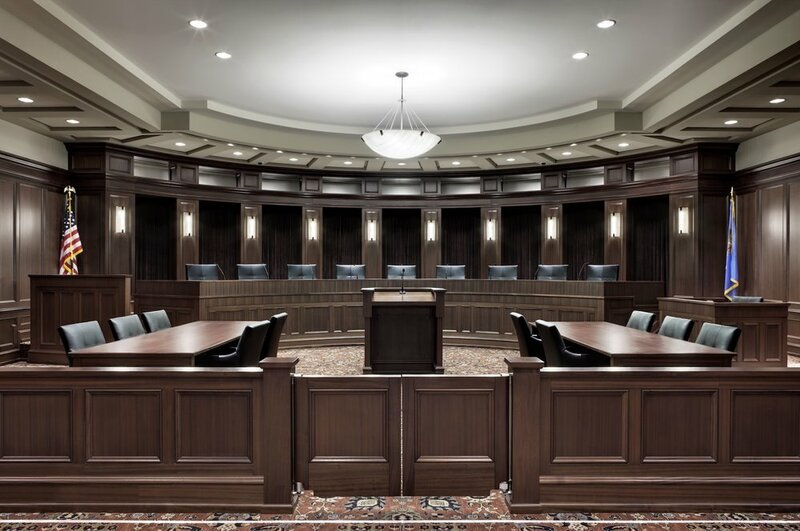 The completed facility was designed to house offices, courtrooms, judges' chambers, conference and briefing rooms, technical, administration and file storage spaces. The lower level consists of a data center, parking and M/E/P systems.